When we talk about Indian history than we cannot Ajanta Ellora Caves which shows the most impressive artistry that existed in the previous era. 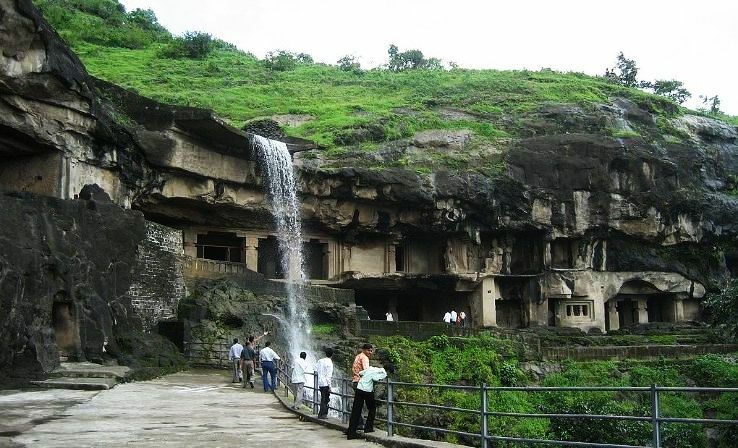 This place comprises 64 rock-cut caves which are quite close to the city of Aurangabad. Today, Ajanta and Ellora Caves are a UNESCO World Heritage Site and every traveller actually wants to see the beauty of it. So before you plan out a trip to this location to keep the following points mentioned below. 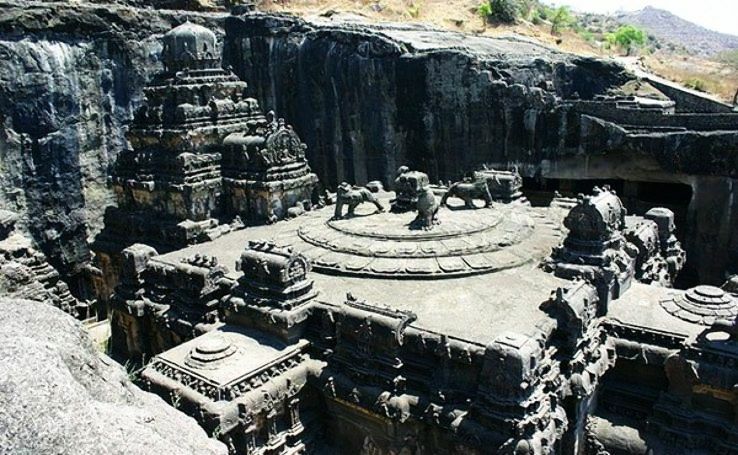 There are special Ellora Caves timings for visit. Do keep that in mind. To visit Ajanta Ellora Caves, June to March is the best time to visit as that time the weather is very pleasant. From June to September the place experiences a good amount of rainfall which makes this place an absolute delight. While during months of November to February the temperature drops moderately which is good as scorching heat is not there. When we talk about March to May, they are not suitable as the weather is too hot at that time. 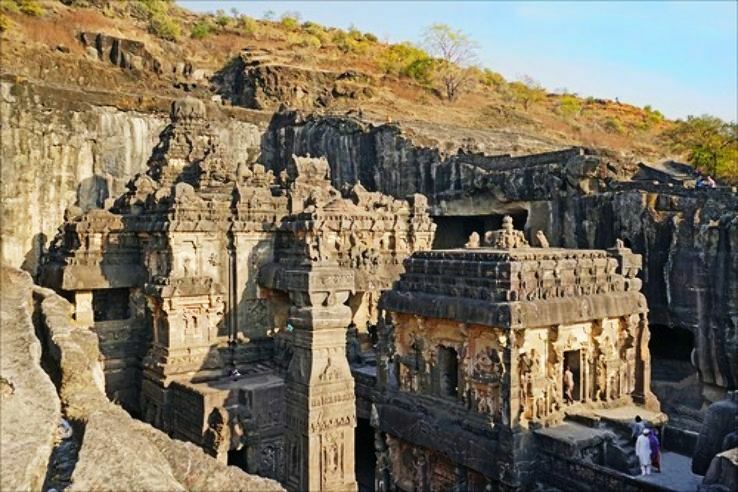 The Ellora cave timings are from 9 am in the morning to 9.30 pm at night. 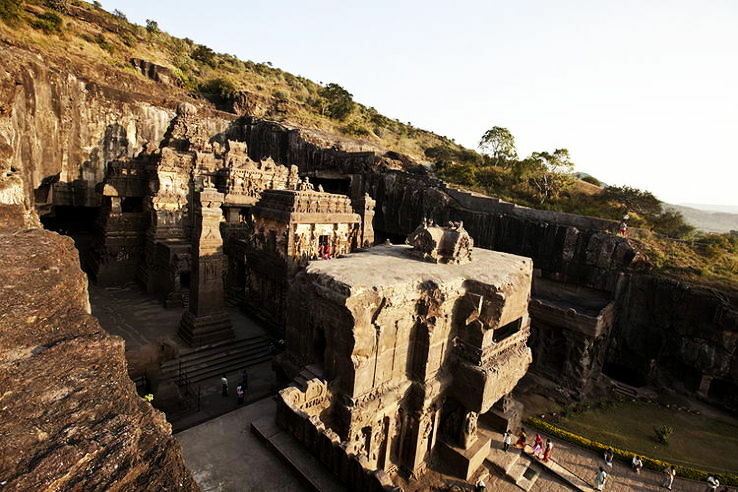 The Ellora Cave is however closed on Monday so plan your visit accordingly. For the Indians, the entry fee here is RS 10 whereas for the foreigners the charges are Rs 250 per individual. However, for the camera, they charge RS 25 extra. Ajanta Caves comprises 30 rock-cut caves which consist of some of the finest paintings and sculptures which are till now found in the Indian history. When exploring this archaeological gemstone, Cave 1, Cave 2, Cave 4 and Cave 17 are a must visit as they are a treat to the eyes. Across the river, there is a vantage point which offers a lovely view of the surrounding, along with this horse-shaped historical region. Cave 2: This main attraction of this cave is the ceiling, which has intricate abstract designs of devils, birds, fruits, and flowers which are a beauty in itself. Cave 4: In Ajanta, this is one of the largest monasteries and is an incomplete creation. It is incomplete but still, it stands above all as it is so pretty. It is a music festival which takes place in November. The talent of young folk and classic artists is displayed here which is worth watching. 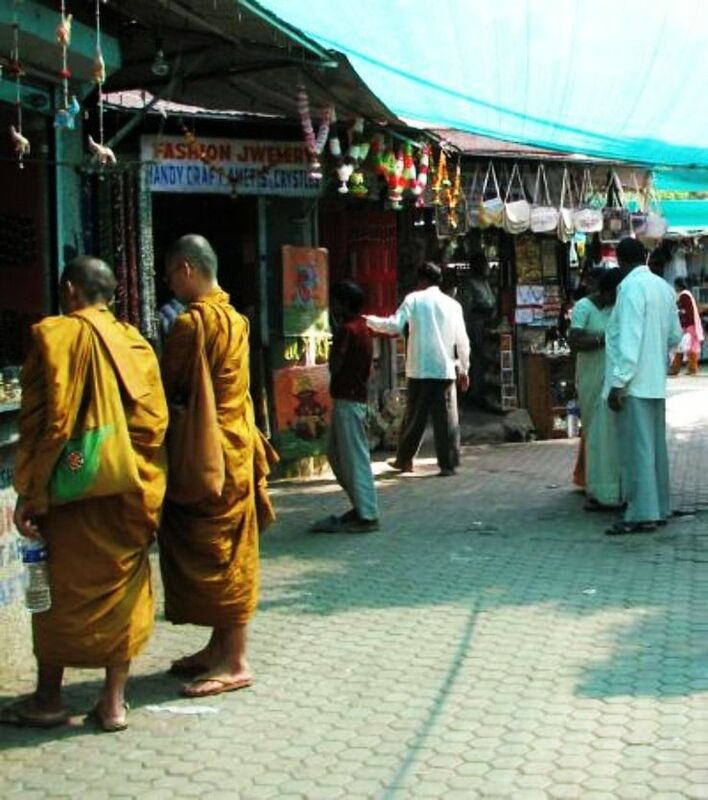 If you love shopping for the Buddha sculptures or footwear, clothing and handicrafts made by the locals which show their culture then this place is certainly a good option. Thus to conclude this is a complete guide to Ajanta Ellora Caves which you must keep in mind before visiting.